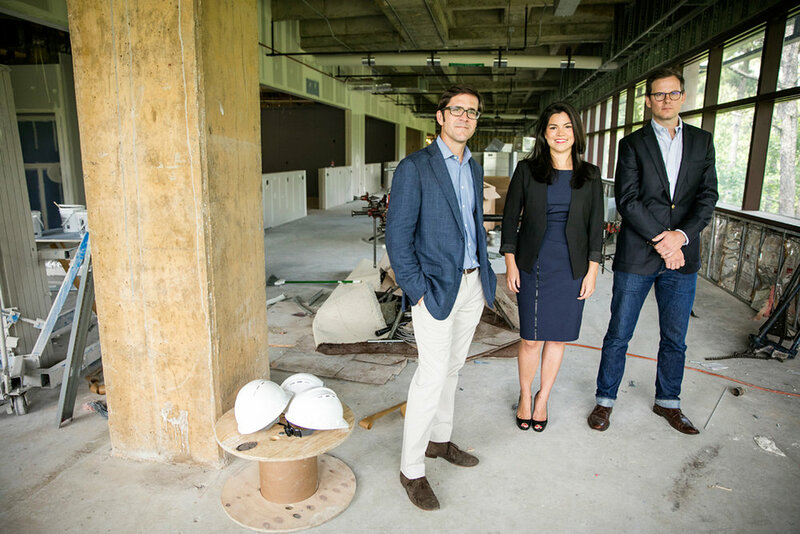 From left, Hunter Lewis, Cooking Light editor in chief; Whitney Wright, Southern Living general manager; and Sid Evans, Time Inc. group editor, in a food studio complex in Birmingham, Ala., that will serve 29 Time Inc. magazines and websites. 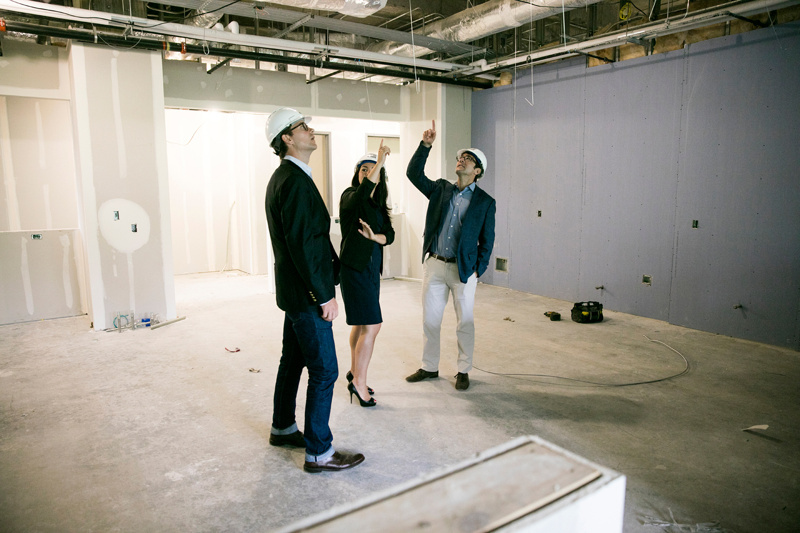 I recently visited the good people over at Southern Living to get a glimpse at the future of their test kitchens and photo studios. Once completed, Time, Inc. will be doing all of their food work out of this facility here in Birmingham. Pretty cool. Here's an outtake portrait of Sid, Whitney, and Hunter.